Are you satisfied with the current look of your kitchen? If not, there are ways for you to change its overall look. With these design tips, you can make the kitchen look better and also be more functional. When working on your kitchen, you want to easily reach the items that you need. Walking from one part to the other takes time. This is true especially in the morning when you are in a hurry. Therefore, you can put the things you need together. For instance, you can place breakfast bowls near the table so that it will be easy to pull them out. Plastic containers should be placed near the area where you wrap the leftovers. Eliminating unnecessary steps will save time and effort. It is important for people to easily get in and out of the area. It should also be safe especially for kids who might be with you while you are working. The cooktop for instance should be moved out of the way of kids so they won’t be hurt. The fridge should also be accessible not just to the person using the kitchen but to the passerby. You understand the movement of your family better so you can design the kitchen analysing their movements. The cabinets and drawers should not be placed in the corners. Otherwise, it will be difficult to make them fully functional. The main door should have nothing in its way. Cabinet doors should also not bang into each other when opened at the same time. It is great to have an island in the middle of the kitchen. Not only does it modernise the kitchen, it is also very functional. For some people, the island is just for slicing and preparing ingredients. Others use it store utensils. If you plan to cook or eat using the island, it should be a different design. You need to know first what the island is for before making your final decision. 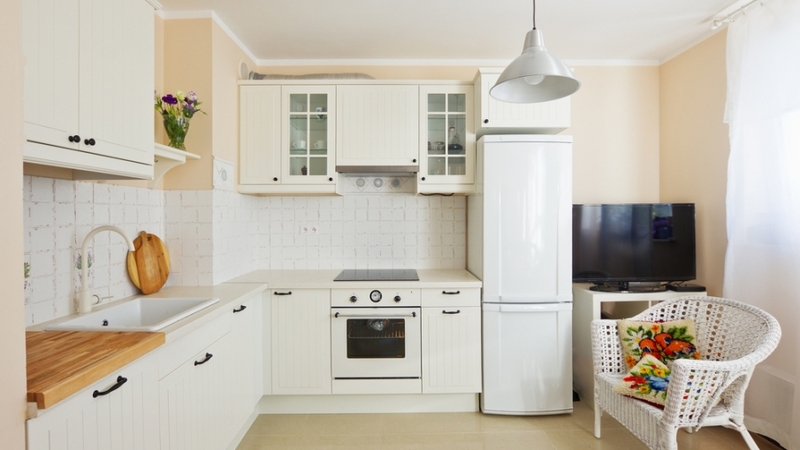 It might seem crazy to include another fridge in the kitchen when you already have one. To begin with, this only applies if your kitchen is spacious enough. Secondly, you don’t want to be disturbed by your family members who keep getting snacks and drinks while you are cooking. Take them out of the way by getting a smaller fridge where all snacks are kept. Recycling should be a part of your consideration. The kitchen is the part of the house where most waste is generated. Therefore, you need to find a way so that you can easily recycle stuff. If you intend to recycle glass, plastic or metal, there should be separate containers for each of them. There are a lot of other kitchen ideas you need to know. Talk to expert designers of kitchens in Sussex to help you with your kitchen design.